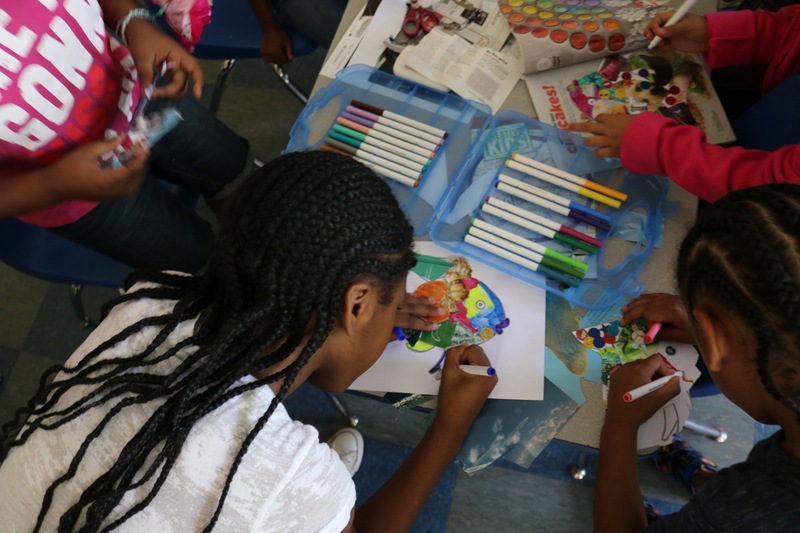 The Arts Empowerment Project connects court-involved and at-risk children to existing arts and enrichment opportunities in Charlotte, and funds their tuition and transportation fees. 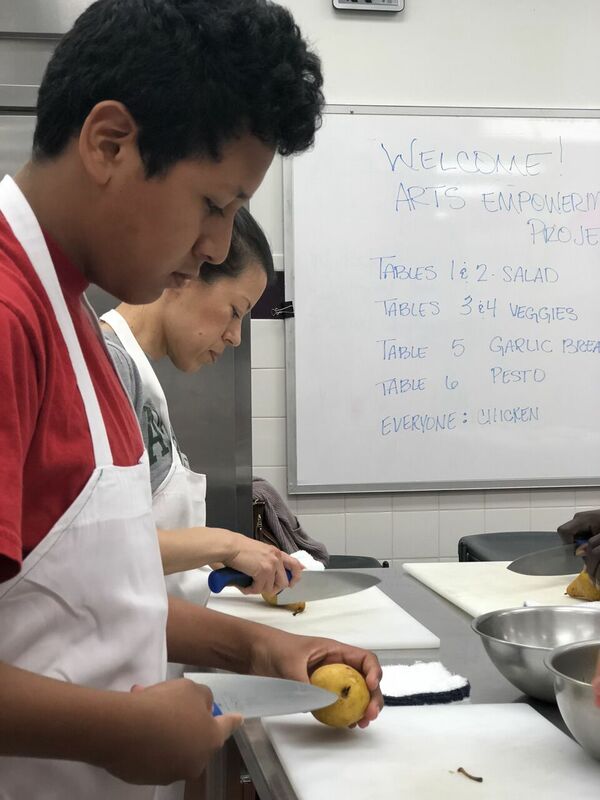 In addition to connecting youth to existing arts opportunities, our organization develops and implements several programs per year. The Arts Empowerment Project collaborates with over a dozen community partners to increase children's access to the arts. Our innovative programs infused with the arts are tailored to provide youth with opportunities to develop social and emotional life skills, experience positive self-expression, discover new opportunities, and build awareness and resilience. Through art, they are empowered to break the cycle of violence and alter the trajectory of their lives. 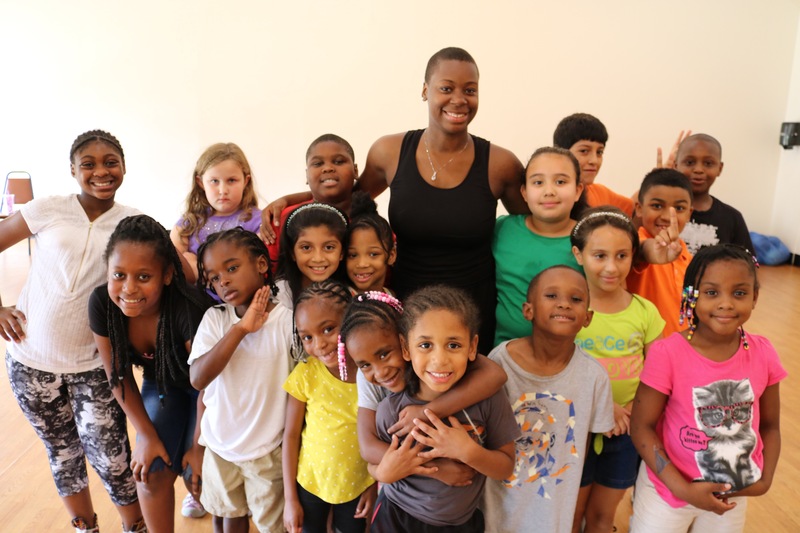 TAEP creates access to the transformative power of the arts to inspire, heal, and empower children impacted by violence and abuse. Through our program, over 400 court-involved and at-risk children have participated arts classes and enrichment opportunities in Charlotte. Participation in the arts and positive pro-social activities contribute to increased academic success and social-emotional learning.